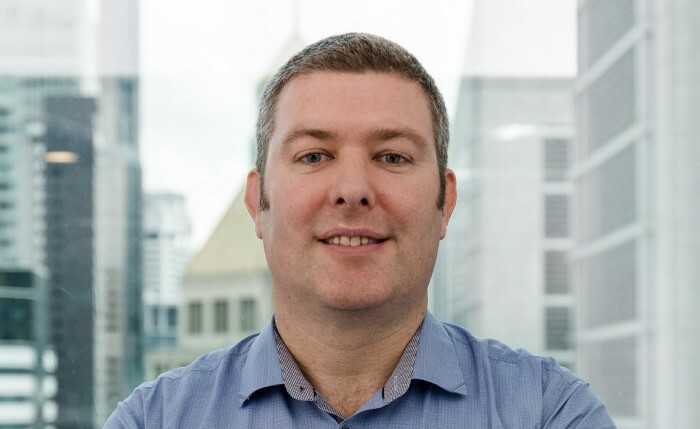 Dentsu Aegis Network has appointed Philip Zohrab (pictured) in the newly created role of chief data officer for Australia and New Zealand. Zohrab joins from iProspect in Singapore, where he was regional managing director of Digital Technology Operations. He has been with the Dentsu Aegis Network since 2013, with nearly two decades experience in performance digital, data, operations and technology. Zohrab (pictured) will help drive Dentsu Aegis Network’s global data strategy in a local context with Australia and New Zealand. He will work closely with each Dentsu Aegis Network agency to build on existing capabilities and technology and develop new approaches to ensure the group is delivering a best in class proposition around data. “Zohrab’s experience in search, performance marketing, operations and data visualisation will be a great asset to Dentsu Aegis Network locally. He will work to mould a relevant data strategy, and to ensure we are at the forefront of the industry when it comes to data. I’m very pleased to welcome Zohrab to our team,” Ryan added. After a repositioning itself as a full-service digital agency, the group now includes a new social media monitoring arm called Kla.. The agency was also appointed to a three-month social media and website copywriting contract for Toyota which concluded last month..